The PeerSource team works hard in the office, but we also make it a priority to relax and enjoy our time off. Here are some photos from our "out of the office" adventures. 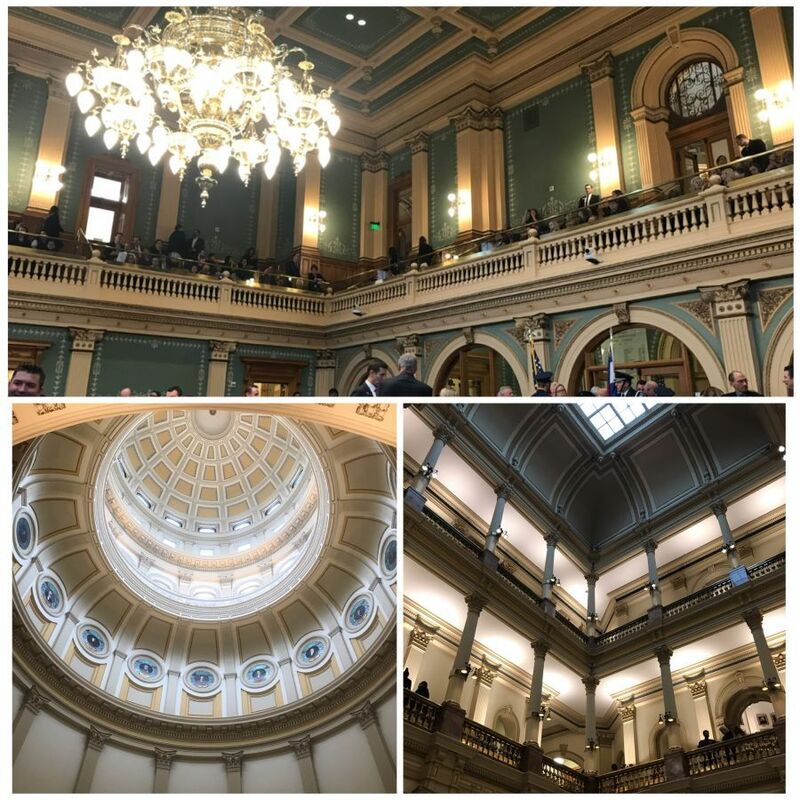 This week, one PeerSource team member explored the Colorado State Capitol building. We are proud to live in such an incredible state.